Use the license check tool to check the valid date of the license. Make sure the license can be used for the version of Motive you are trying to activate. Any licenses that were expired prior to the release date cannot be used to activate newer versions of Motive. Then, check to make sure the matching USB Hardware Key is plugged into the computer. You may want to open up the Windows Device Manager and check to make sure OptiTrack Hardware Key is listed under the NaturalPoint Devices category, as shown in the below image. The hardware key with matching serial number must be successfully detected in order to use Motive. 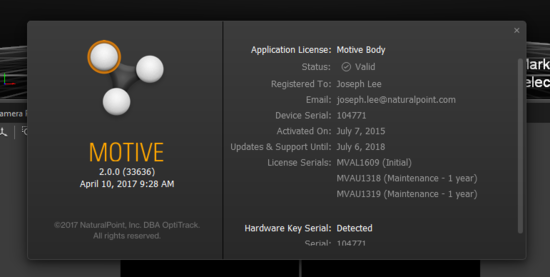 If Motive still doesn't open up even with the license file and the hardware key set up properly, try deleting the existing license file and reactivating using the license information and the serial number on the hardware key. › Q : OptiTrack USB Hardware Key is not detected by the device manager. If OptiTrack Hardware Key is detected as an Unknown device, it means that the required USB is not installed properly. During the initial software installation, Motive prompts users to install the USB driver if it is not already on the machine. If the installation was interrupted in any way, it is possible that the driver might have been incorrectly set up. 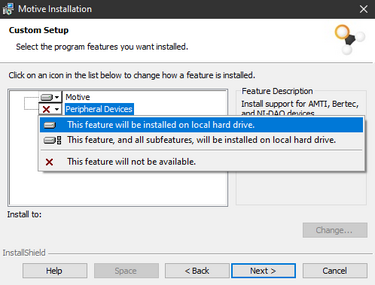 Try removing both Motive and OptiTrack USB Driver x64 from the controlled panel. 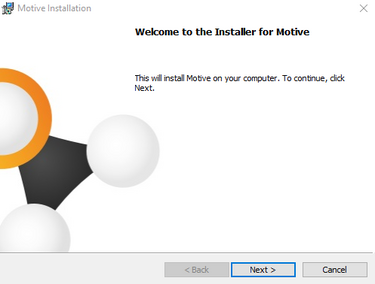 Then, reinstall Motive and make sure it successfully goes through the USB driver installation process. 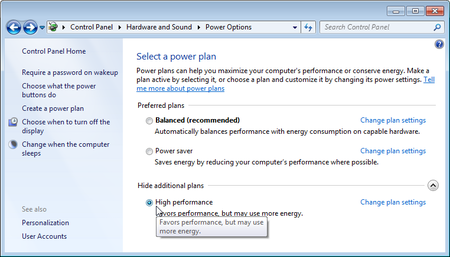 Unplug the Hardware Key and try plugging it into a different USB port. 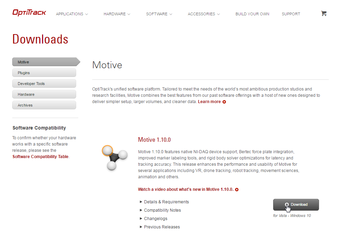 This page was last modified on 1 April 2019, at 11:30.